AMAZING, PANORAMIC VIEWS from almost every room- SEE PICS!!! Staunton State Park, Lions Head, Black Mountain & Lone Rock! Wraparound deck with stone patio. Close & Quick to shopping, Dining, schools and more! Sounds amazing already, doesn't it!? Two additional sheds and greenhouse are Included. 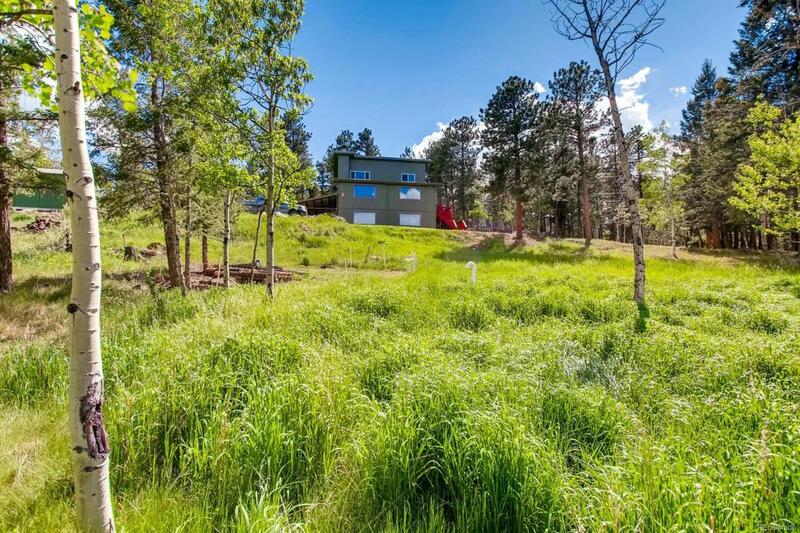 High Speed internet * Wood burning fireplace w/ auto blower unit * NEW Well Pump * Vaulted Ceilings * Washer, Dryer, included * Hardwood Floors * Walk Out Basement * Flex Space * Office area * SS Appliances with Granite! * Master Bedroom En-Suite* Absolutely beautiful views Lot facing the PERFECT direction for the Sunrise. $2000 carpet credit included! !